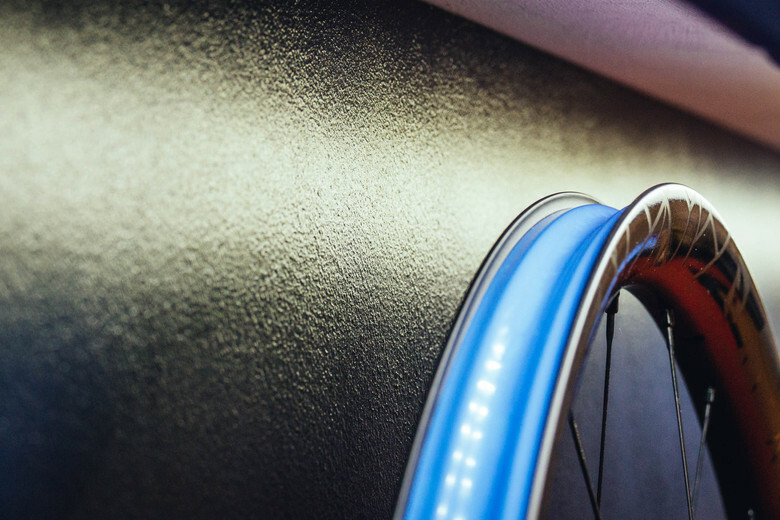 Lightweight, high strength wheels for the XC ripper. 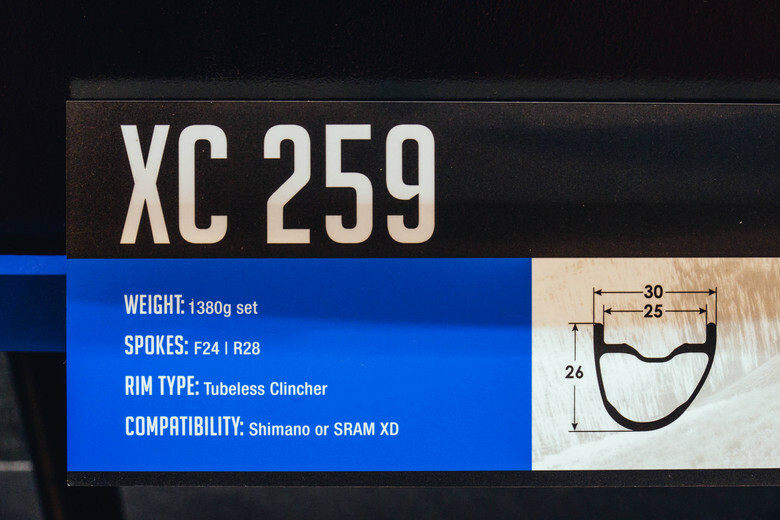 These new Reynolds XC 259 wheels round out the Blacklabel carbon series with a feature-packed XC wheelset. Theses wheels weigh in at 1380 grams a set and feature 24 spokes up front and 28 out back. They have a 25mm inner rim width and come setup ready to roll for tubeless use. 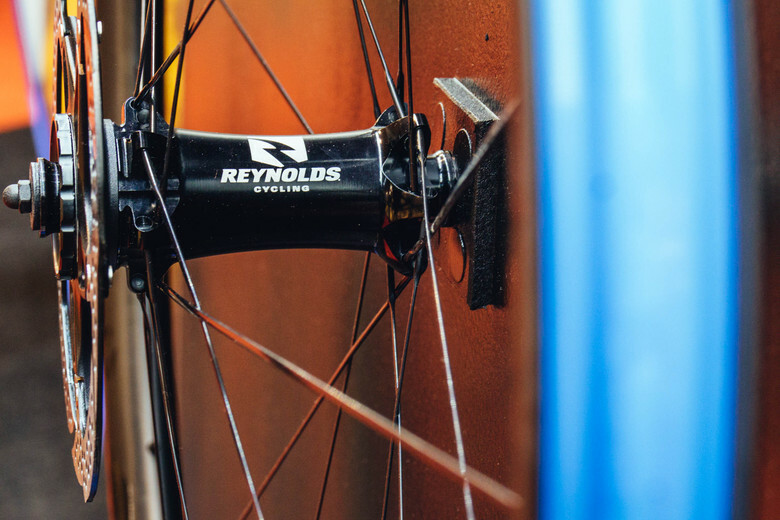 Pricing wasn’t available at the time we looked at the wheels, but we were told Reynolds is lowering their price points across the Blacklabel lineup this September / October. Also on display at Eurobike were a pair of Reynolds DH wheels used by Bernard Kerr which reportedly withstood 200 World Cup runs. 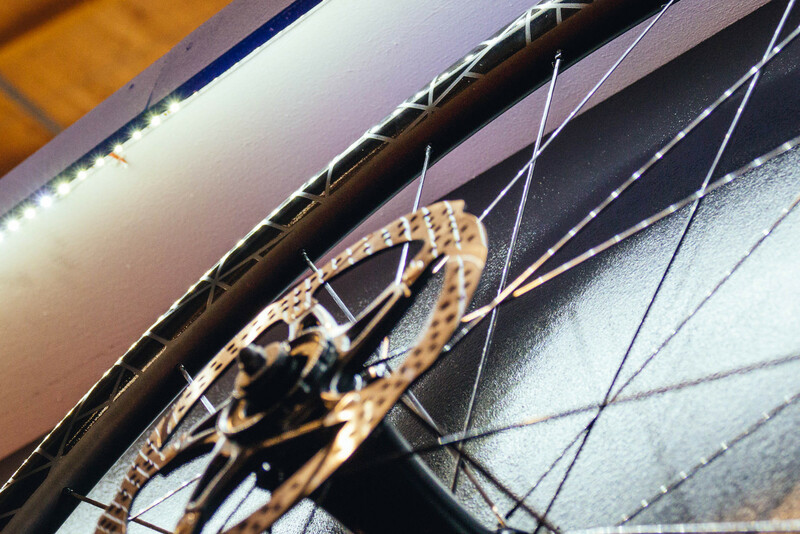 The limited edition DH wheelset weighs in at 1900 grams and has an internal width of 28mm. Roll over to www.reynoldscycling.com for more product specs and details.